United States - 1st & 29th Infantry Division, 5th Ranger Battalion, 82nd & 101st Parachute Infantry Regiment. British - Infantry Airborne Division, British Commandos. Germany - Heer, Heer-Camoflagued, Fallschirmjäger, Schutzstaffel. With over 30 infantry weapons. 30+ German vehicles - including tanks, recon vehicles and troop carriers. 20+ Allied vehicles - including tanks, recon vehicles, troop carriers and landing craft. This is the full version 2.666 of the Invasion 1944 - D-Day mod!! This archive contains all patches released up until patch version 2.666 hotfix! With this full version 2.666 you also need the hotfix also available under downloads, and than you will have an up to date version! As we always recommend use modfolders to separate the custom content from the official game content to prevent problems. For different ways to set up your modfolders and use them please visit Armaholic's FAQ. 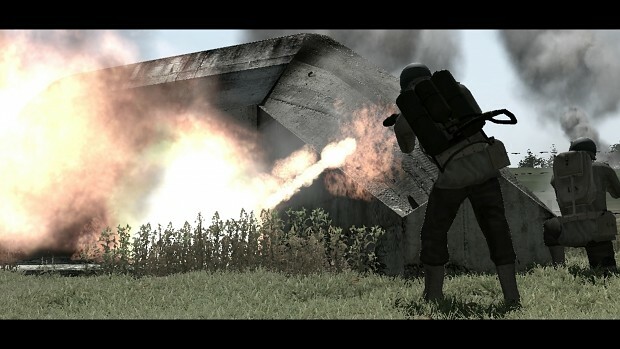 This mod requires both ArmA2 AND Operation Arrowhead to be installed as Combined Operations to work as intended. It will not work on a standalone ARMA2 or Operation Arrowhead installation as it uses many content and features from both. V2.666 is now on MODDB. Catch up with the latest version of the mod! Work has begun on ArmA3! We have started development on the ArmA 3 version of the mod. 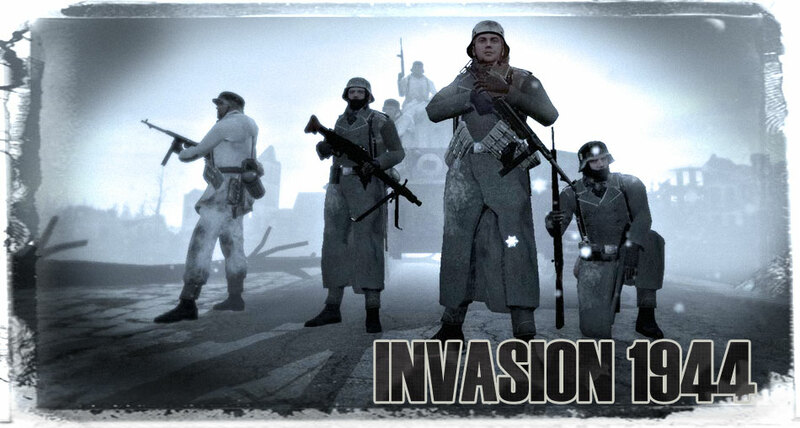 Invasion 1944 v2.62 coming soon.... 2.6 can be downloaded from MODDB. 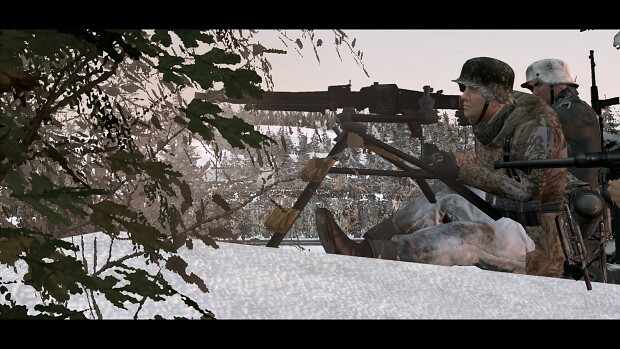 Invasion 1944 v2.51 for Combined Operations has been released! Any servers still up in this year? I know Im late, but I just wanted to say great mod. Thanks for making this! How about adding the soviet faction? is it possible to make maps where you can do WW2 factions vs Modern ones? evr thought of making a pacific war one?or continuing what Hell in the Pacific left? This mod has came a long ways. I hope it gets even better!